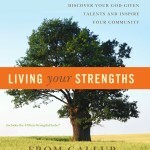 LIVING YOUR STRENGTHS by ALBERT L. WINSEMAN et. al. 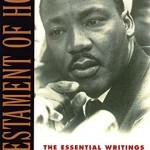 A TESTAMENT OF HOPE by DR. MARTIN LUTHER KING, JR.